Rapid was founded in 2003 by Mr Good, pictured. 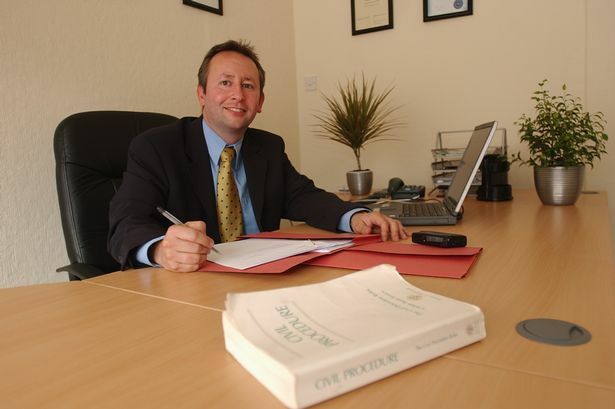 A Hull law firm founder who was fined £30,000 for trying to overcharge the NHS for solicitors’ fees has now been struck off. 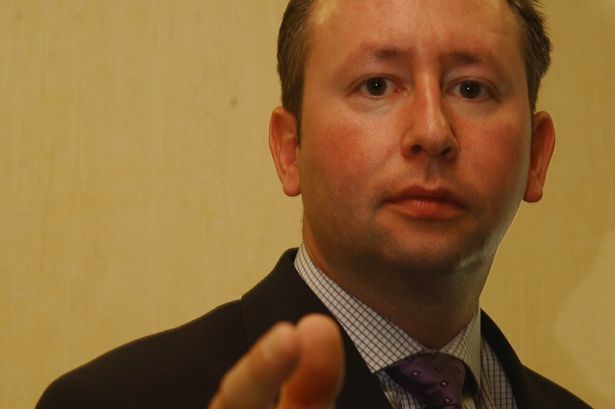 Andrew Good, who founded Rapid Response Solicitors in 2003, tried to charge £400 an hour for work supporting patients who were suing the NHS. He was last year fined £30,000 after the NHS complained the costs being passed on to them were too high. A tribunal agreed the fees Mr Good had set were “grossly excessive”. After the initial ruling however, the Solicitors Regulation Authority (SRA) appealed the decision, arguing Mr Good’s punishment had been “excessively lenient and clearly inappropriate”. The case went before the High Court last month, where Lord Justice Flaux ruled Mr Good had been dishonest in his conduct, and struck him off the Roll of Solicitors. Lord Justice Flaux said: “Even if Mr Good had a genuine belief that he was entitled to charge these rates, it is difficult to see how that could exonerate him from a finding of dishonesty. "In rendering the bills which he knew to be excessive or grossly excessive and artificially high, Mr Good was dishonest in the first place. Lord Justice Flaux overruled the previous tribunal’s findings that Mr Good – despite overcharging – had not been “dishonest” in his work. He quashed the £30,000 fine and instead struck Mr Good off the Roll of Solicitors. Mr Good previously said he had set the rates at £400 an hour after conducting online research and discovering other firms were charging the same. He, however, had no evidence to back the claim up. 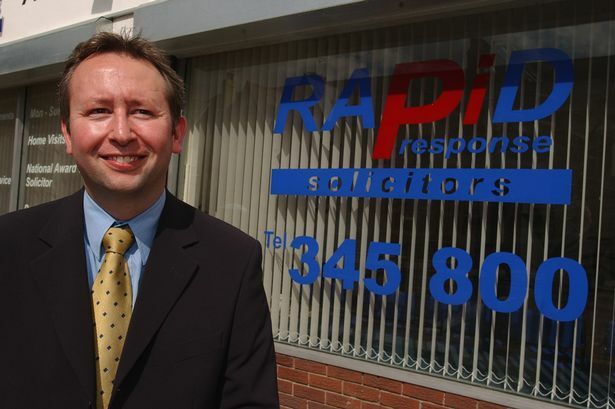 Rapid Response Solicitors was acquired by Neil Hudgell Solicitors in 2014. The conduct under scrutiny all took place before the sale. Lord Justice Flaux said at the High Court: “The serious lack of integrity demonstrated by Mr Good in relation to the Bills of Costs he rendered completely undermined any trust. A total of 151 cases were examined during the tribunal last year. In 22 of them, Rapid Response charged £400 an hour for solicitors’ fees. The tribunal ruled “most of the work” carried out should have been billed at between £111 and £146 an hour. In 40 of the cases, the rate was set at £250 an hour, and in all but 58 cases, the costs were higher than the maximum-recommended £146.